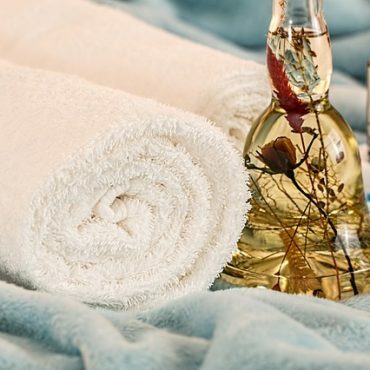 Achieving that picture perfect glowing skin and shiny hair is not all about what you slather on it but also what you eat. To get that glow on, try these food. 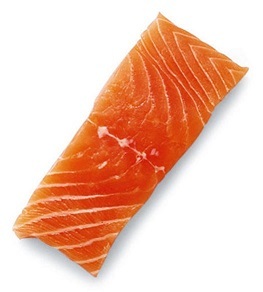 SALMON – The human body requires essential omega 3 fatty acids and salmon is a great source of it. 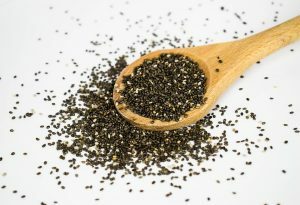 It contains Vitamin D and selenium which not only boost collagen production but also keep your bones and teeth strong. 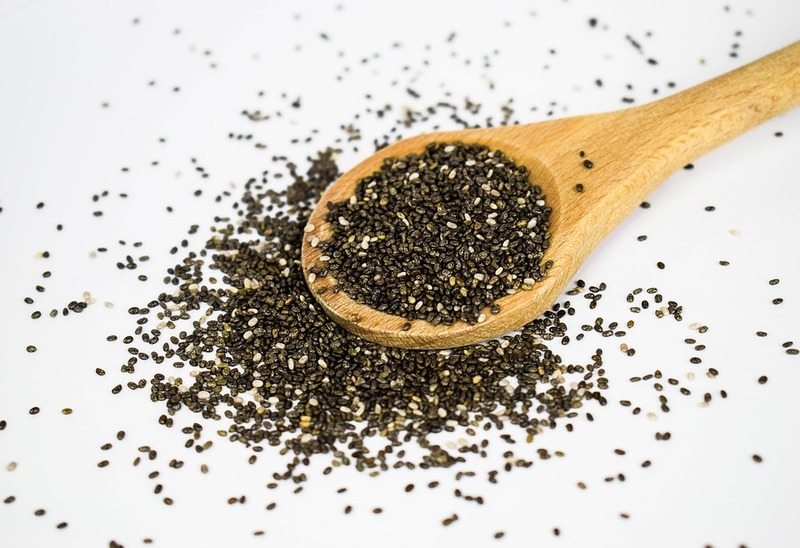 A good alternative is chia seeds or flaxseeds. 2. 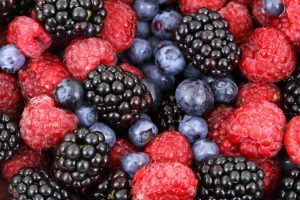 BERRIES – Think blueberries, blackberries, goji berries, tomatoes (YES tomatoes are berries), mulberry, etc. 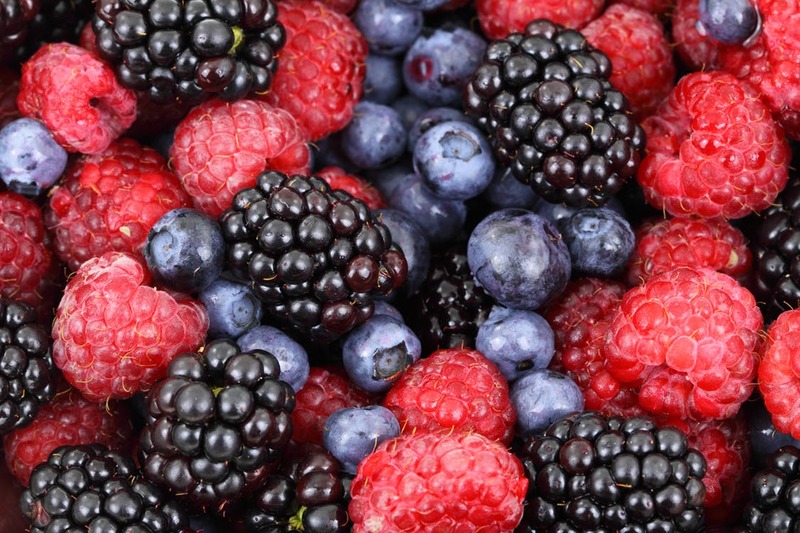 They are loaded with anti-oxidants which minimizes damages caused by free radicals (premature aging). They also contain vitamin C which boost collagen production. 3. NUTS – Nuts are a great source of vitamin E which aids skin and hair growth. Walnuts are rich in omega-3 fatty acids and almonds, selenium for healthy hair. Overall, for that silky smooth skin and lustrous healthy mane, ”go nuts for nuts”. 4. 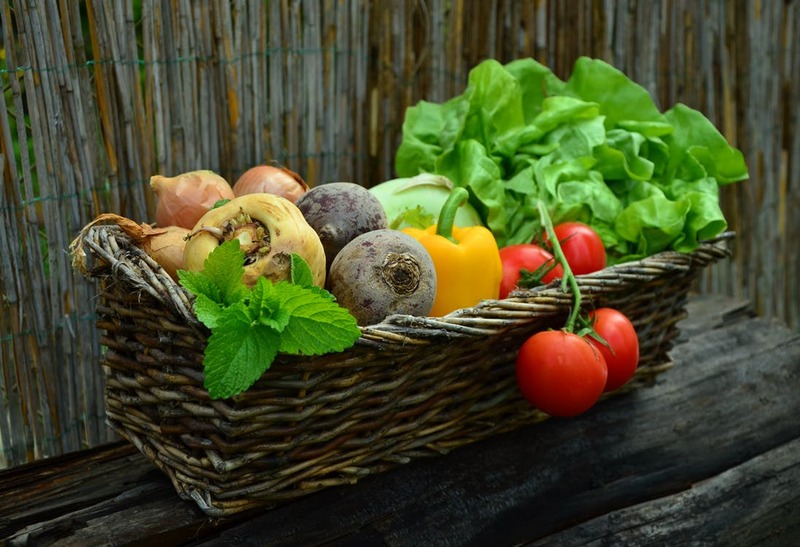 LEAFY GREENS – Kale, spinach, fluted pumpkin leaves, bitter leaf, etc. Rich in vitamin A (beta-carotene), vitamin C and vitamin E, they combat the effect of free radicals and aid the skin retain moisture which slows aging. 5. WATER – Drinking enough water cannot be over emphasized. It aids bood circulation and move essential nutrients to where they are needed in the body. Supple skin, shiny hair and overall good health are the effects. 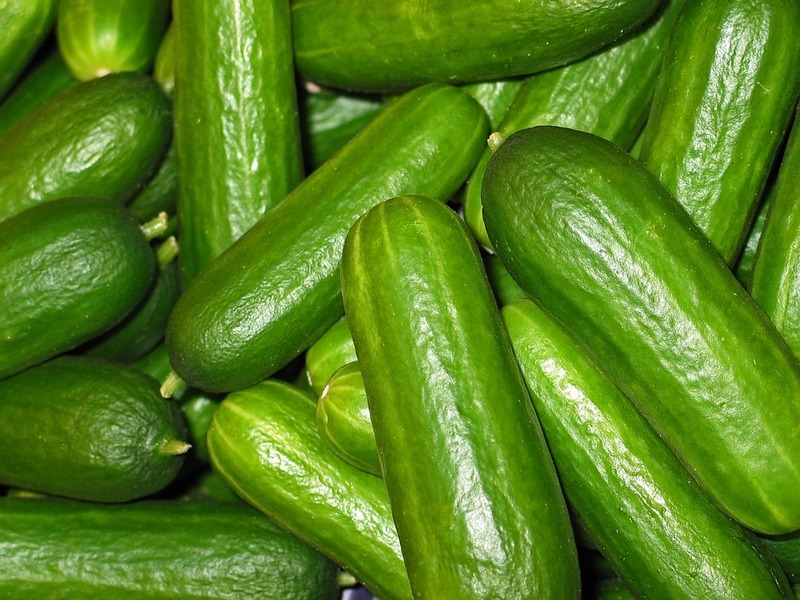 Also consuming fruits like watermelon and cucumber which have a high percent of water is advised.